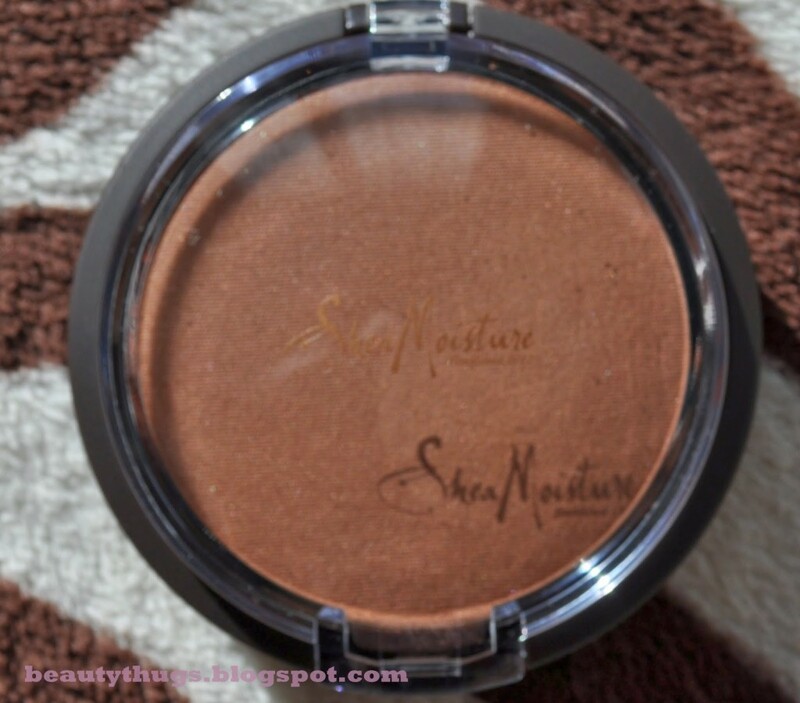 It’s no secret Shea Moisture is one of my favorite brands for hair and body products. They use such great ingredients for a reasonable price range. 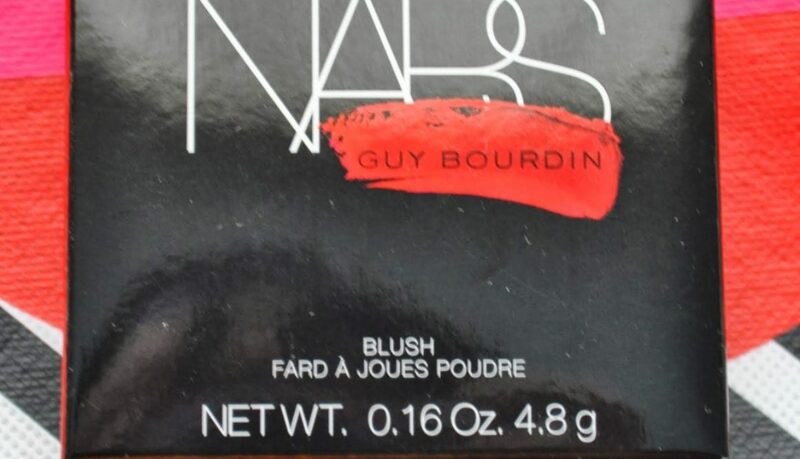 So when I heard through the twitter-verse they were releasing a line of cosmetics I could not wait. 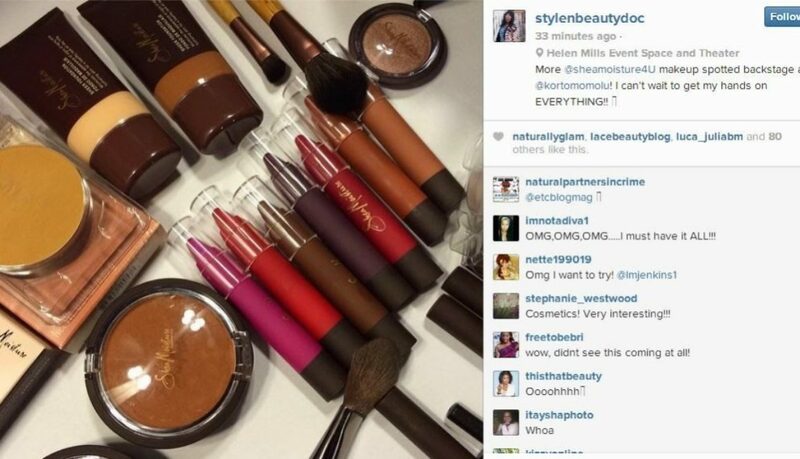 At this time the collection has been given no official release date but I can say that several beauty bloggers have started spotting incomplete displays at their Target stores. I was lucky enough to find a display in my area and pick up a few items and play around with them this weekend. Regardless I played around with it on my face and on my mom who’s lighter than me and I do like the formula of this concealer. 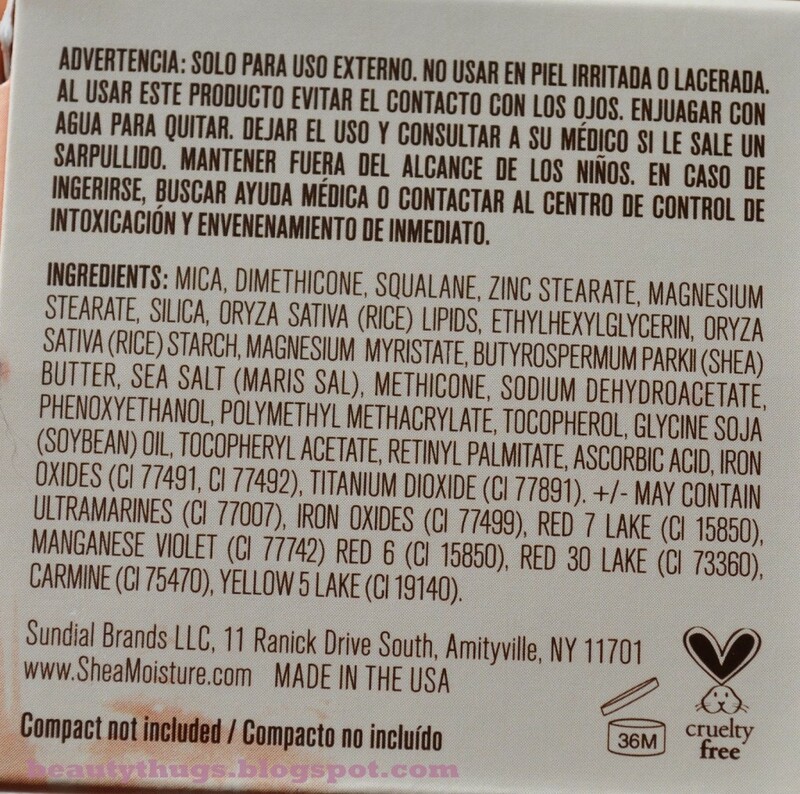 It feels moisturizing without being greasy and provides medium to full coverage. Also a little goes a long way you really only need 2 dots to cover the under-eye area. Definitely going to try the next shade darker for myself because my mom has officially claimed this one. 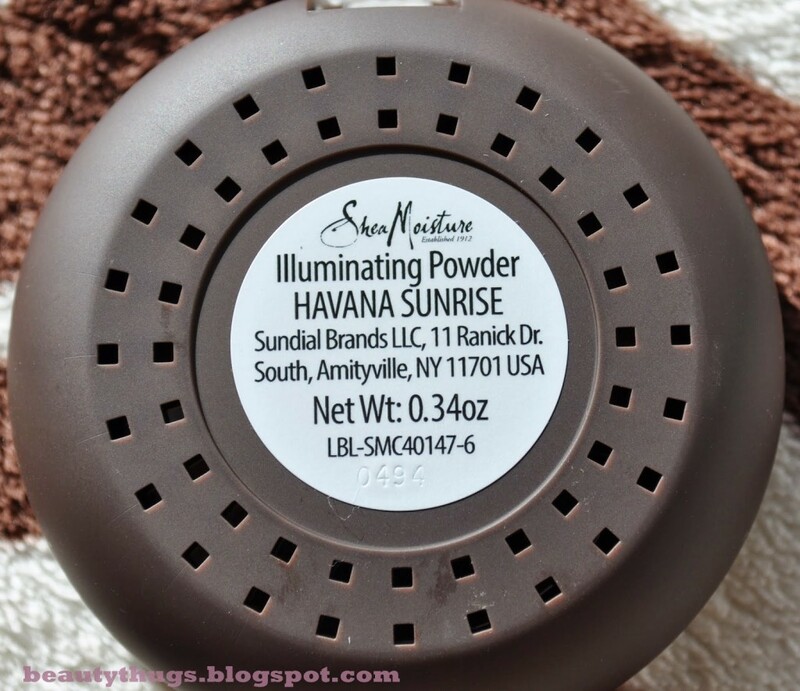 This illuminating powder applied very smooth and evenly. There were about 6 shades of illuminating powder from very light to very dark so I just grabbed one in the middle. 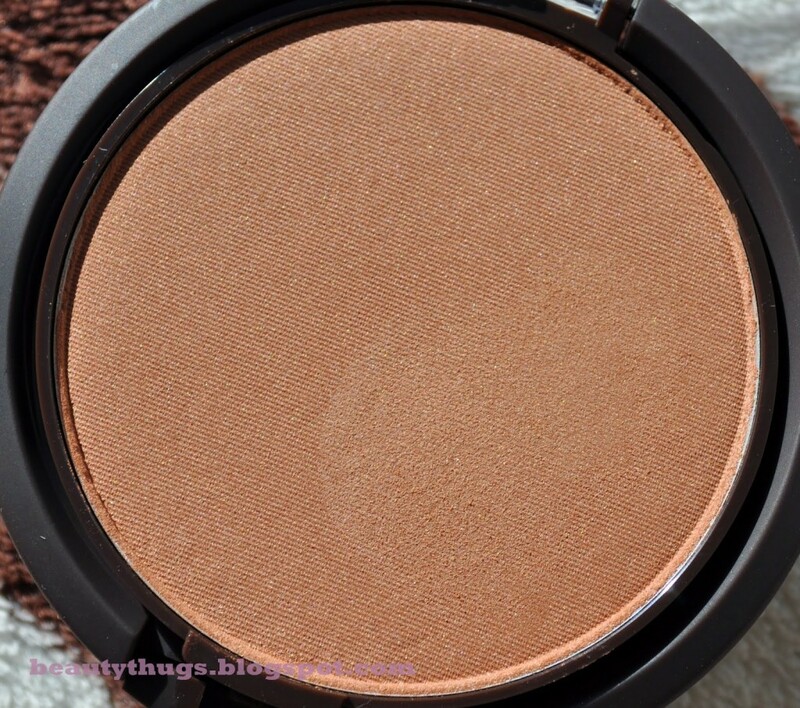 The shimmer is very fine and I could definitely see myself using this for an all over glow in the summer. 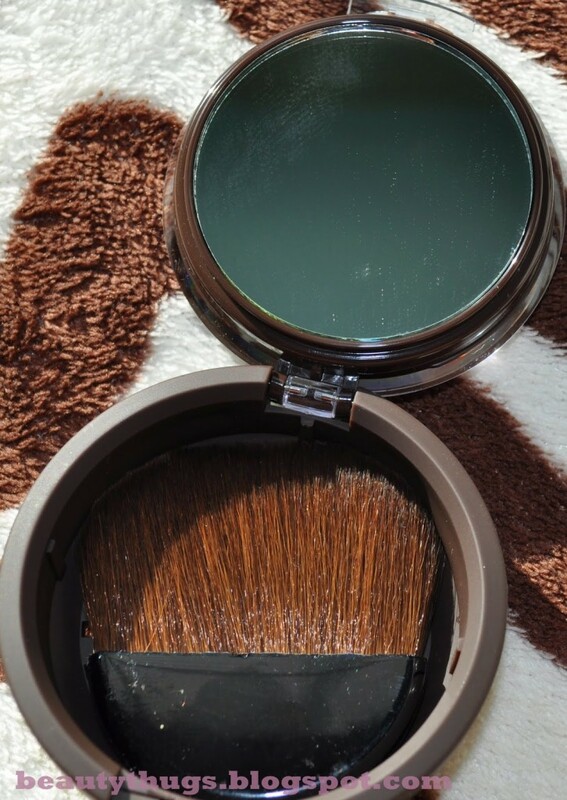 It also comes with a nice brush and mirror underneath the product. 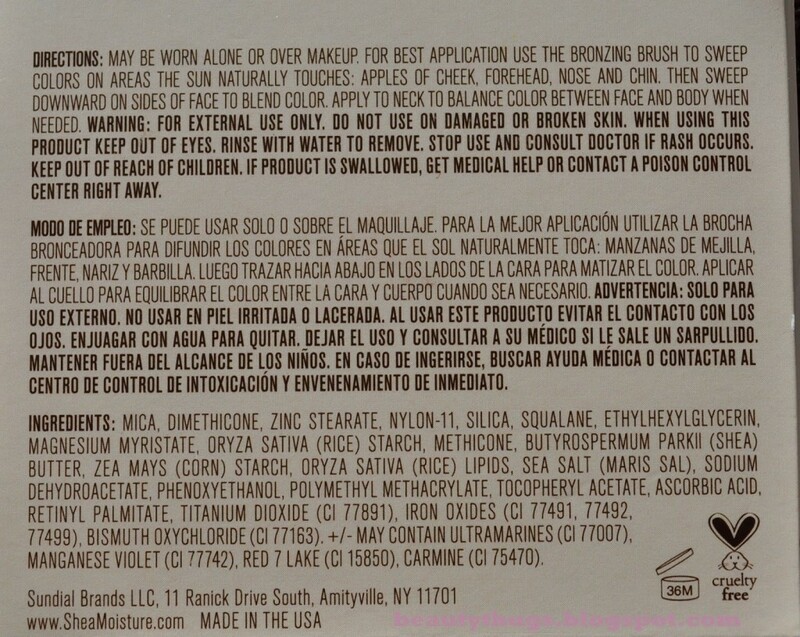 The brush reminds me of the Physician Formula and Benefit ones but so much nicer, it’s not scratchy and very soft. 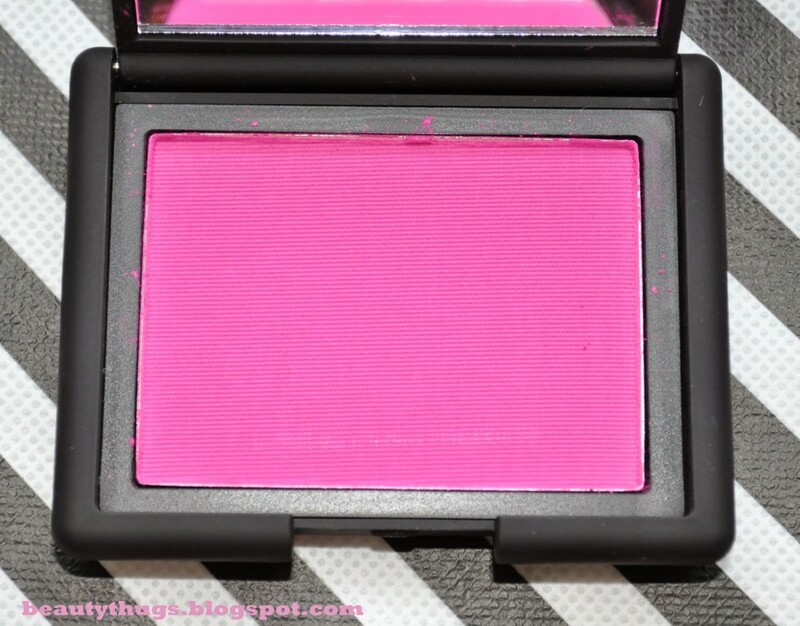 This blush comes at an insert and they are selling the compacts separately which I like. I didn’t buy the compact as I prefer to just stick pans like these in a z-palette. 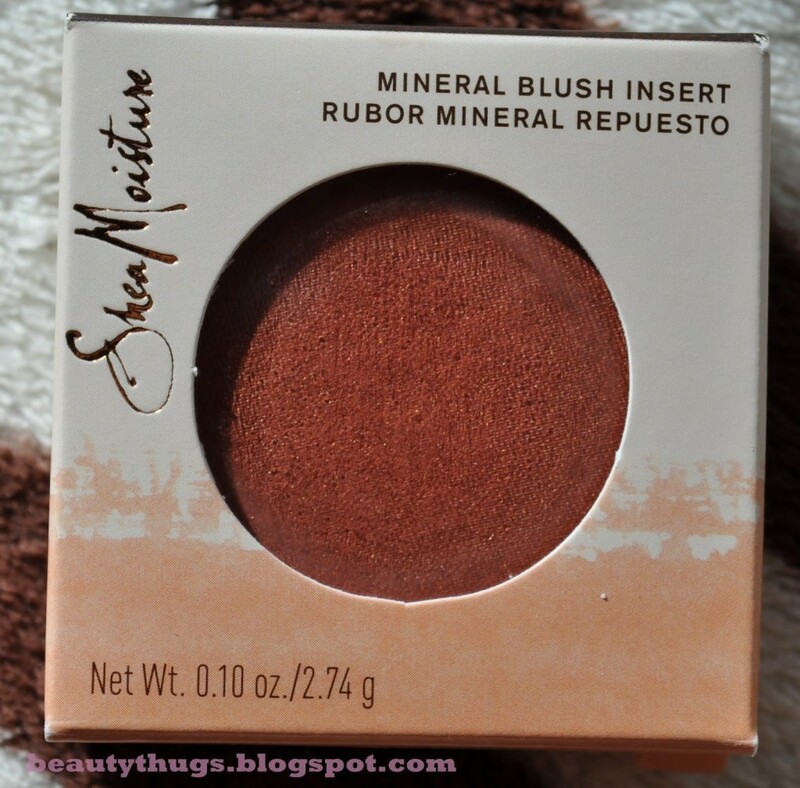 Like the illuminator the blush applied smoothly and had good buildable pigmentation with a nice subtle shimmer. I love the coral-orange color. 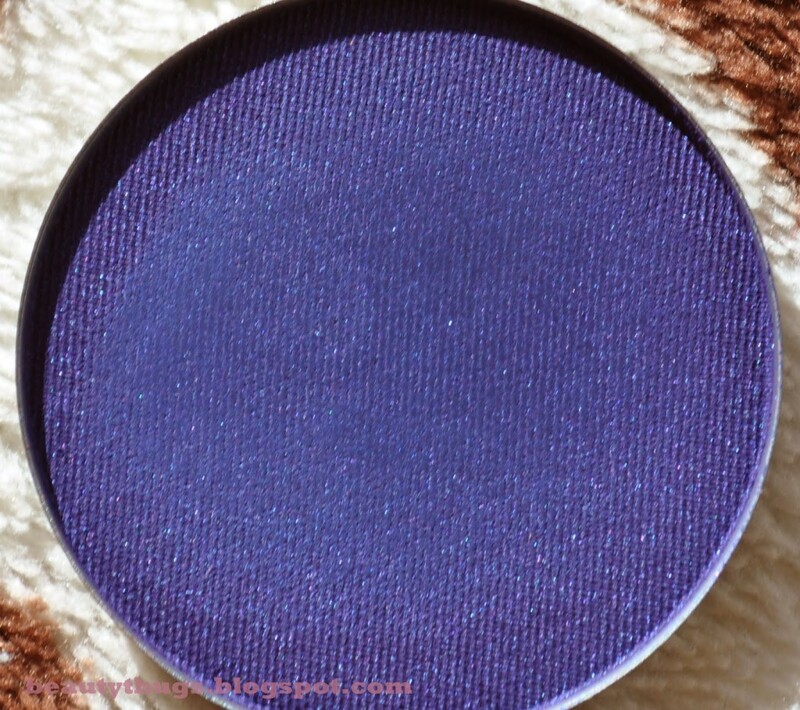 I picked up this eyeshadow pan because purples are notoriously bad in drugstore collections. 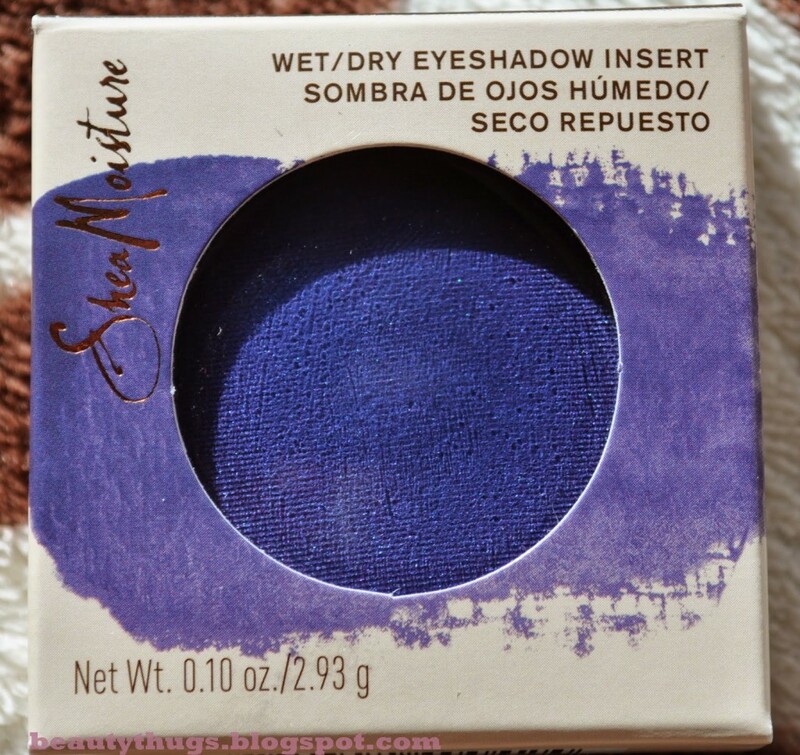 This deep purple-blue eyeshadow applied sheerly when dry but picked up more pigment when swatched with a damp brush. It definitely needs the help of a primer and a little building if used dry. I don’t love it but it’s not horrible, I definitely want to try a few of the other shades to see if I have similar issues. Overall Shea Moisture is giving us what the games been missing! 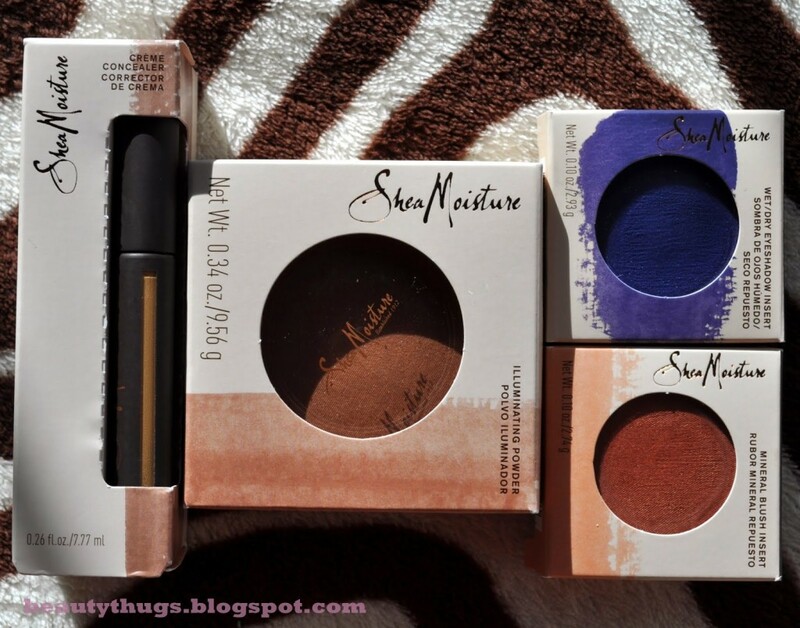 I think this collection is going to be a great addition to the current drugstore brands that are out there. 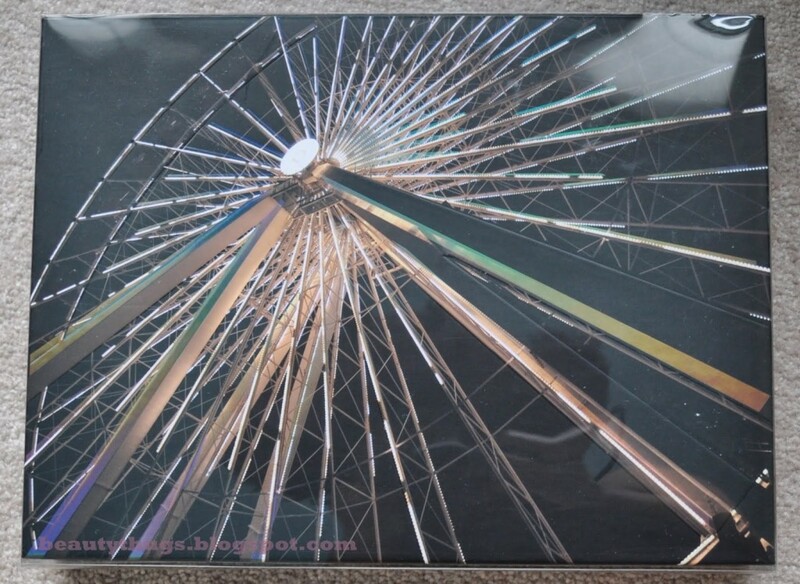 The products have beautiful sturdy packaging and great quality. I can’t wait to try more from the range. 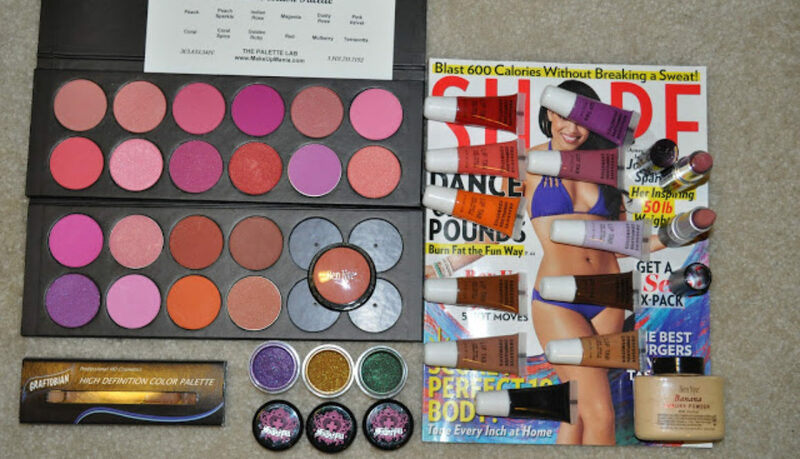 There are also a brush set, lipstick pencils, lip balm pans, liquid foundations, setting powders and CC creams in this collection. The display I found was partially stocked so I couldn’t get the foundation in my shade but I will definitely be going back for it. There were at least 20 shades from light to dark brown (shades for WOC *gasp*) which is pretty much unheard of for a drugstore brand. A limited-edition multipiece kit inspired by the traits of each Divergent faction from the worldwide bestseller, Divergent, now a major motion picture. Divergent—what makes you different makes you dangerous. This enormous multipiece kit allows you to be brave, selfless, intelligent, honest, and kind all at once. 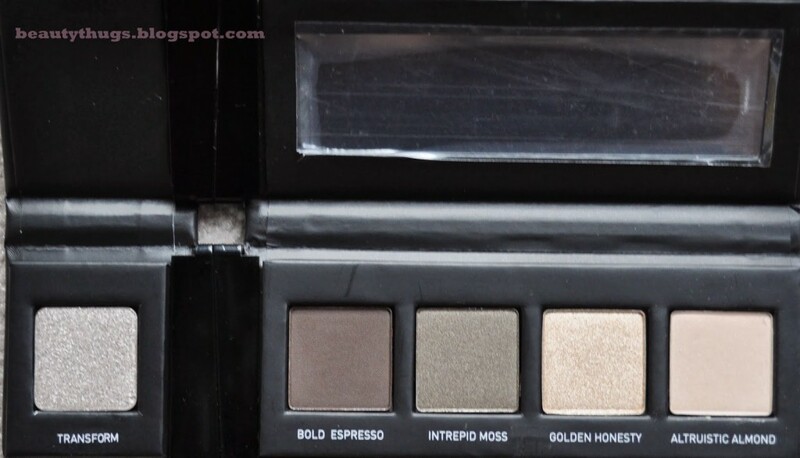 Each of the three eye shadow palettes contains four coordinating High Pigment Eye Shadows plus one High Gloss Transforming Eye Shadow to draw immediate attention to the eyes. The High Gloss Transforming Eye Shadows impart a shimmery, diamond-like reflection that is transparent when applied dry and translucent when applied wet. 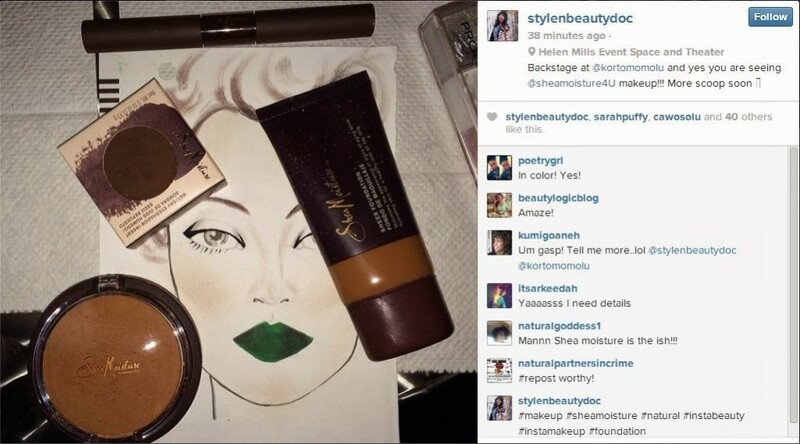 Mix and match the shades to achieve a unique look every time. 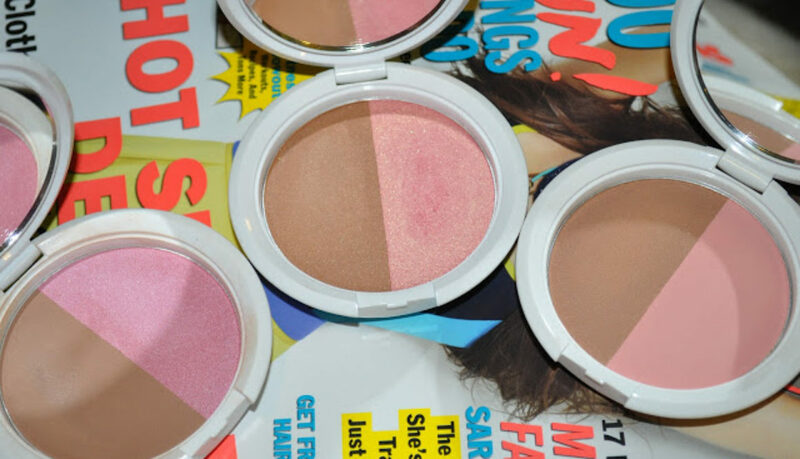 The kit also includes a cheek palette with two Long-Wear Blushes, Shimmering Bronzer, and Radiant Glow Illuminator. 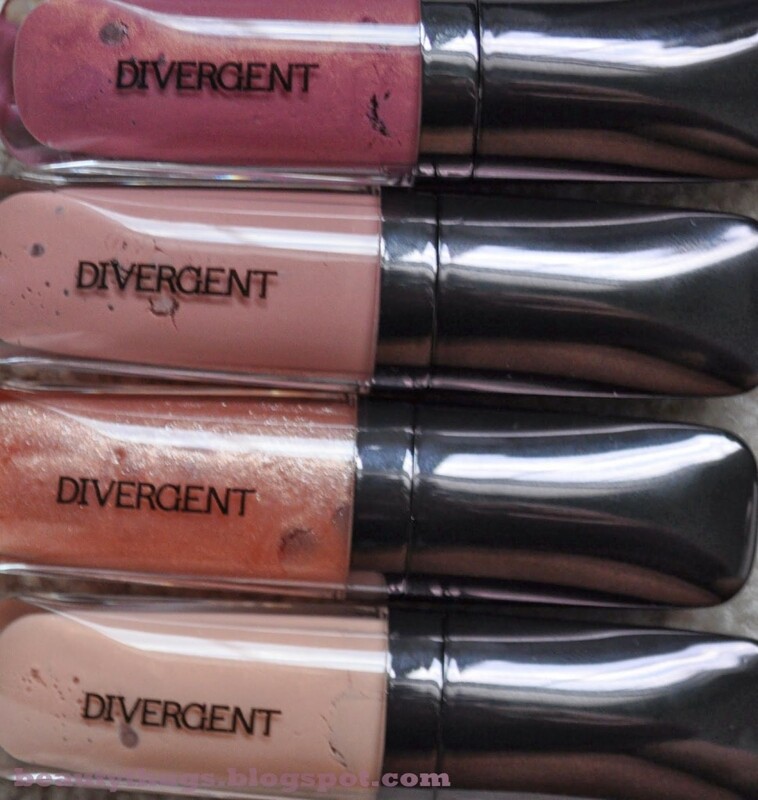 Four High Shine Lip Glosses round out each faction’s look. Use the double-ended eye and cheek brush and the included Get-the-look cards to choose your faction and proclaim your loyalty. This brush is surprisingly soft, as brushes that come in kits are usually not very good in my opinion. I might have preferred a flatter eyeshadow brush as opposed to a fluffy one but it gets the job done regardless. 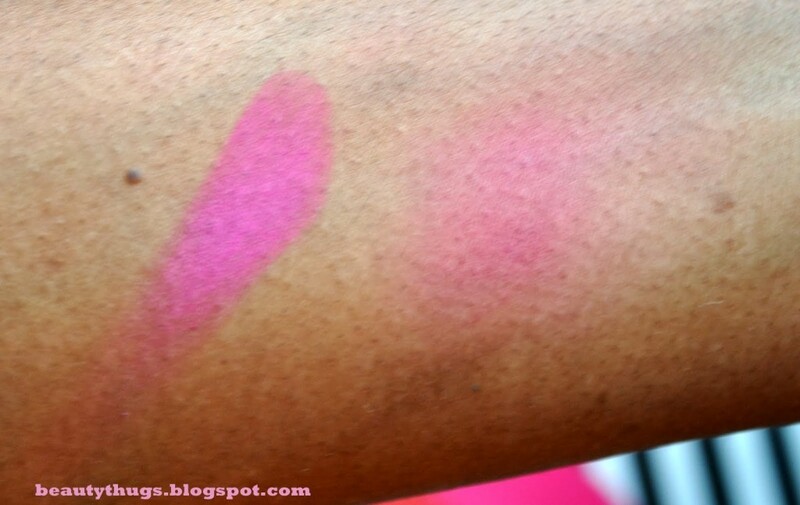 These two blushes both look nice on my skin tone and apply and blend easily with the included brush. 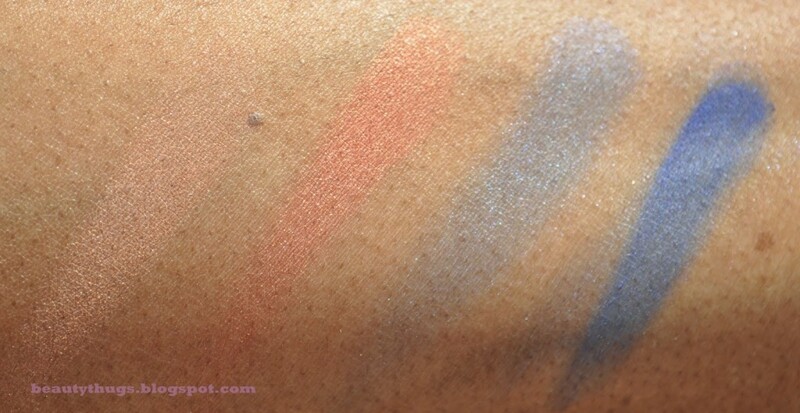 Obscure Coral contains some gold shimmer while Misty Rose is matte. Gleaming Pearl can look a little scary and super white in the pan but it’s actually a lovely gold highlight reminiscent of NARS Albatross or Sephora’s Microsmooth Highlighter. 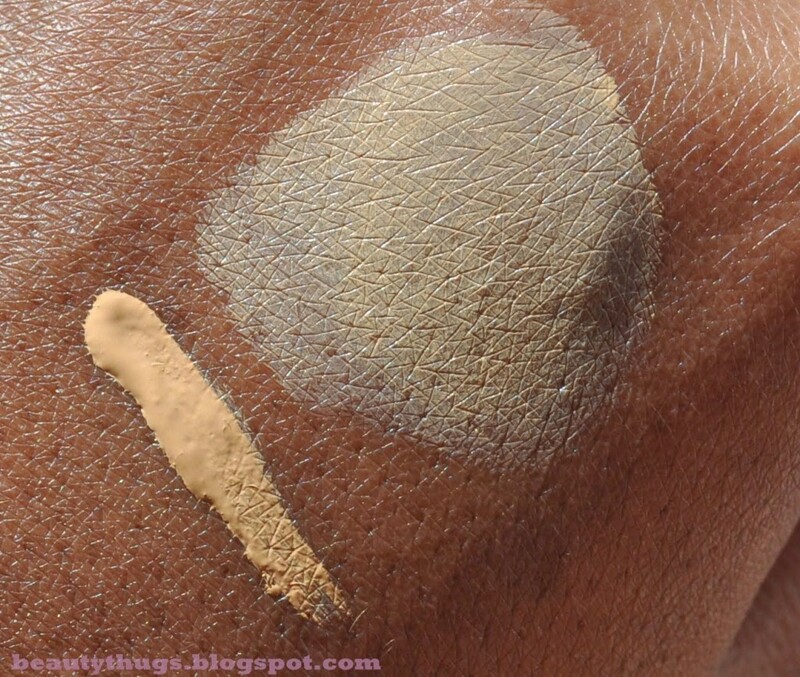 Intelligent Bronze is pretty much the same color as my brown skin but it does have a very faint gold shimmer. 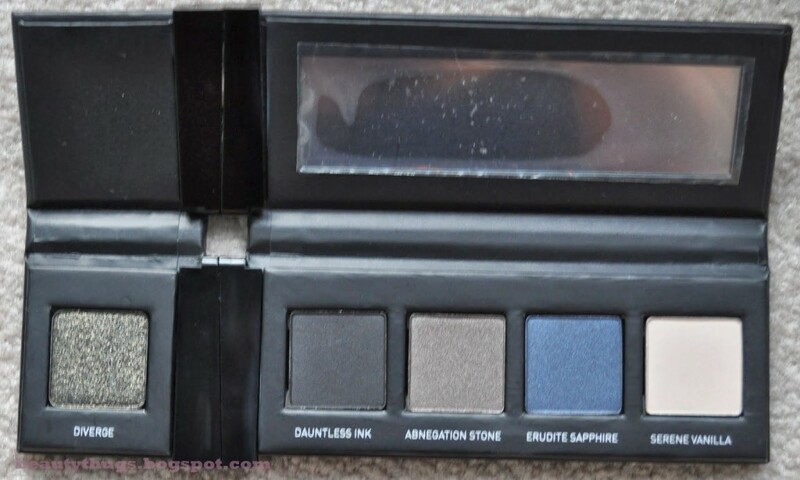 Dauntless is the boldest of the three eye palettes and has great colors for creating a smokey look. 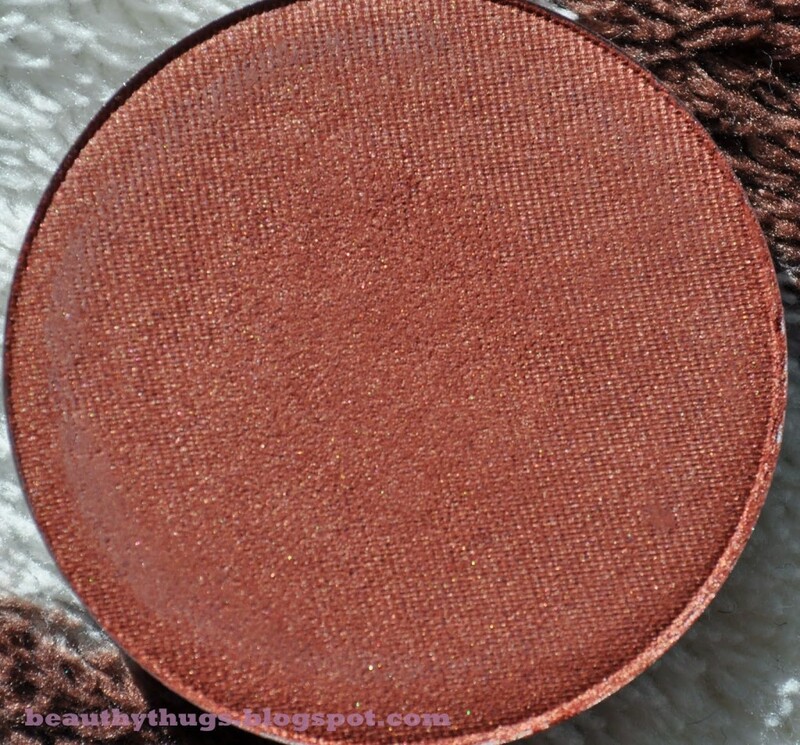 Diverge is my favorite of the removable “transforming” shadows. It had the most pigment of the three and a unique blackened moss color. Erudite consists of warm tones neutrals. 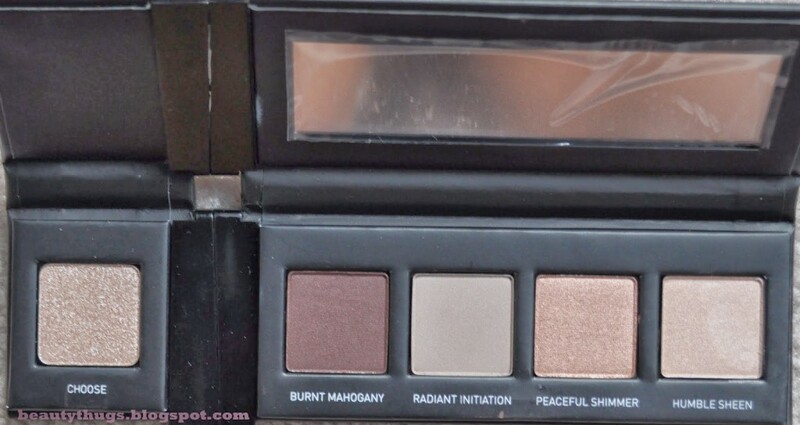 Peaceful Shimmer is definitely my favorite out of this palette, I think it looks great all over the lid. Abnegation consists of more cool toned neutrals all of which are very pigmented. I love the packaging on these little glosses they remind me of the Hourglass lip glosses. There are two shimmers and two creams. All of which are fairly sheer and neutral. They don’t do much on my pigmented lips but they look good over lipstick. Honestly I ordered this palette on a whim, I hadn’t even read the book lol, with pretty low expectations due to the $59.50 price tag. I just knew it was going to be a bunch of pretty packaging with mediocre product. I WAS SO WRONG! 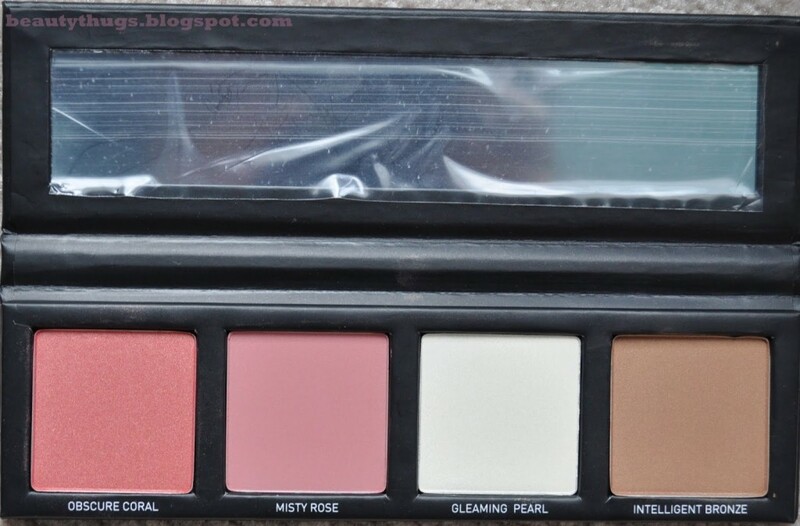 The blushes and eyeshadows are very pigmented with a good blend of mattes and shimmers. The “transforming” shadows almost remind me of pressed glitters, and look good dusted over the eyeshadows with the fluffy eye brush included with the kit. This kit is definitely a great value for what is included. 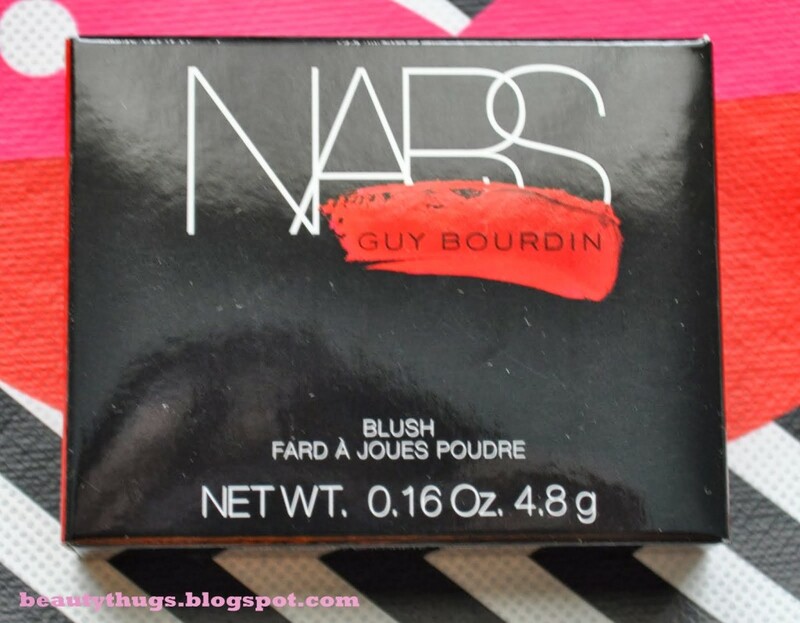 Although it is currently sold out on Sephora.com it should be available in stores very soon. It’s limited edition so don’t wait too long to find it! 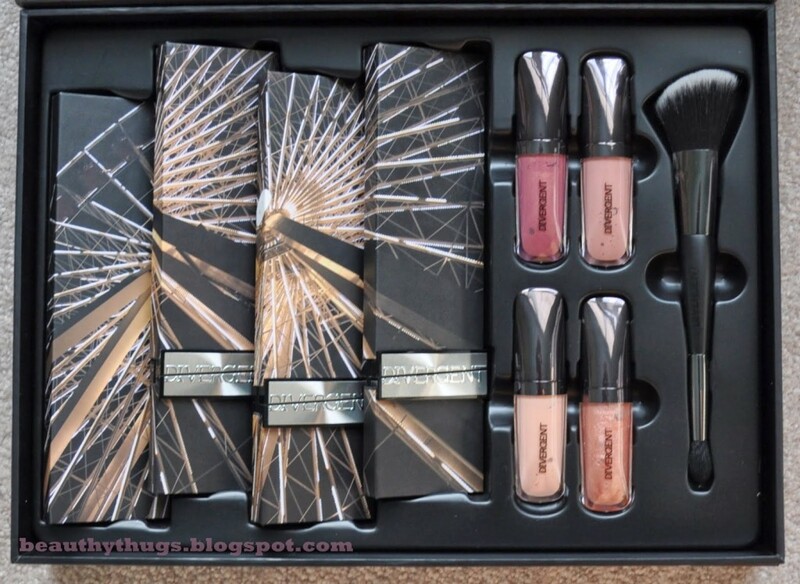 This would be great gift for any Divergent fan or makeup lover. I read the first book in the Divergent Trilogy this weekend, mostly because I bought this kit and I want to see the movie when it comes out on March 21st. I enjoyed it and am actually interested in reading the rest of the series. 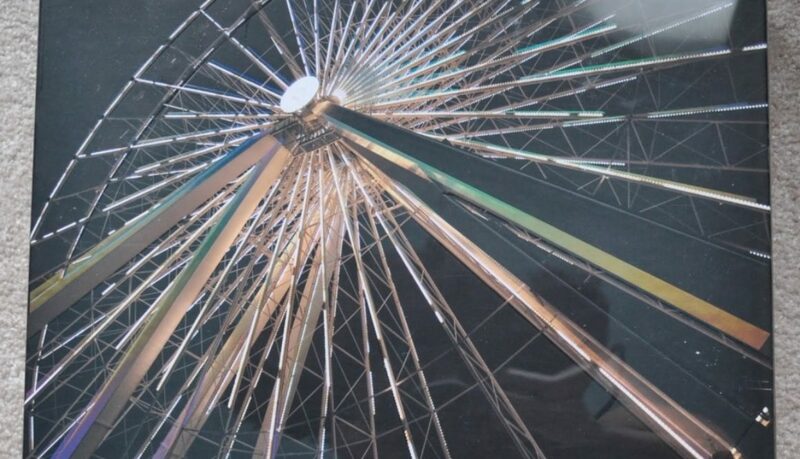 Are you a Divergent fan? Which palette is your favorite? I went to Meijer today for toilet paper and socks but somehow came out with something to blog about. I obviously cannot go into any store without stopping in the cosmetic section! 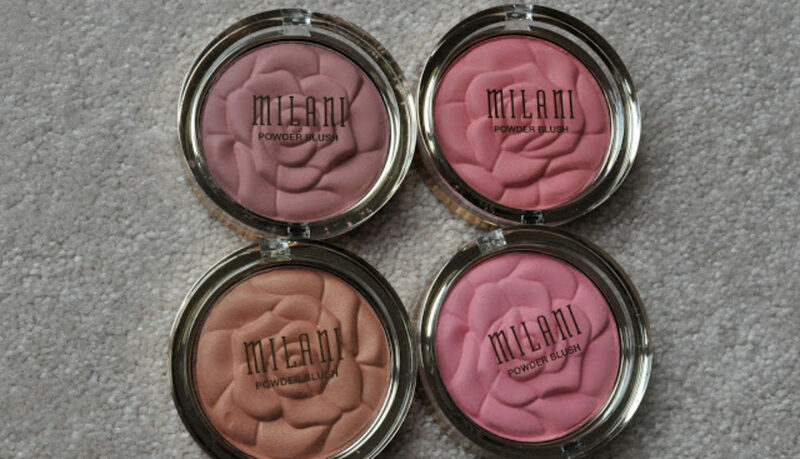 My local Meijer had Milani’s NEW limited edition “Coming Up Roses” Powder Blush Collection. Isn’t the rose embossing adorable? 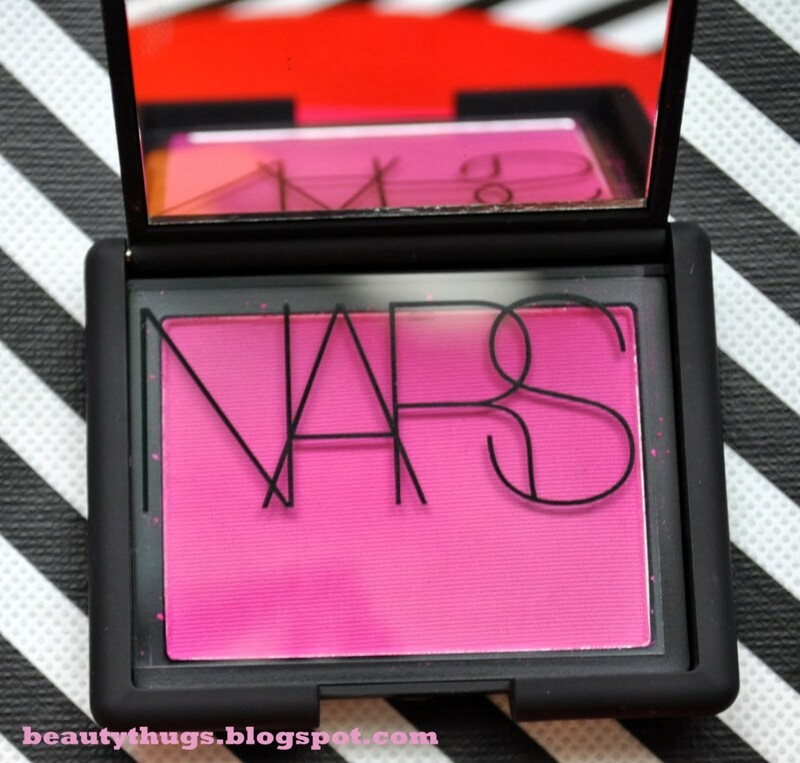 It’s not often you come by a matte blush from a drugstore brand but this collection has three out of the four! 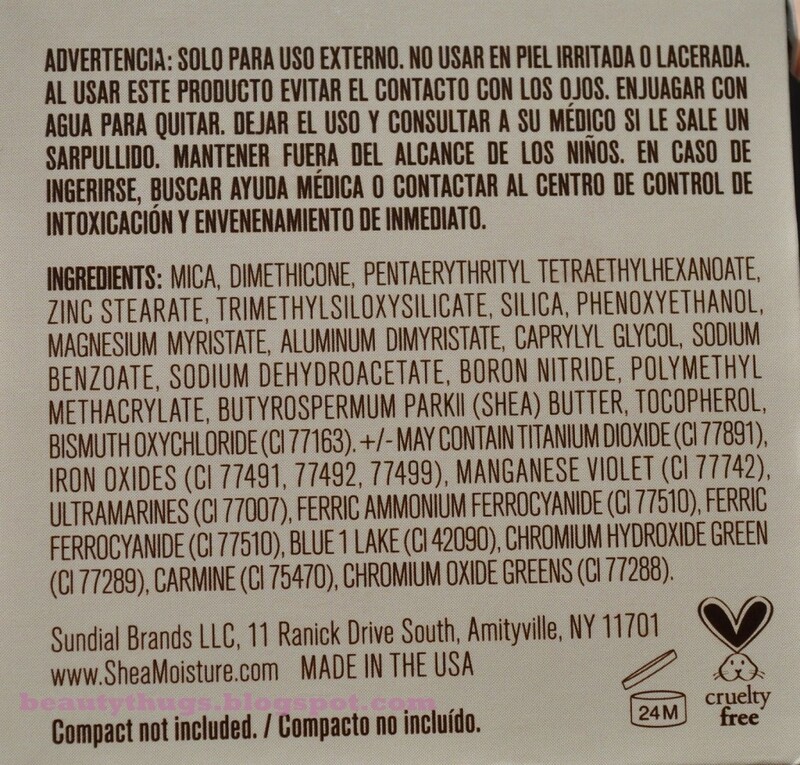 These blushes are all very soft and powdery but do not appear chalky on the skin. 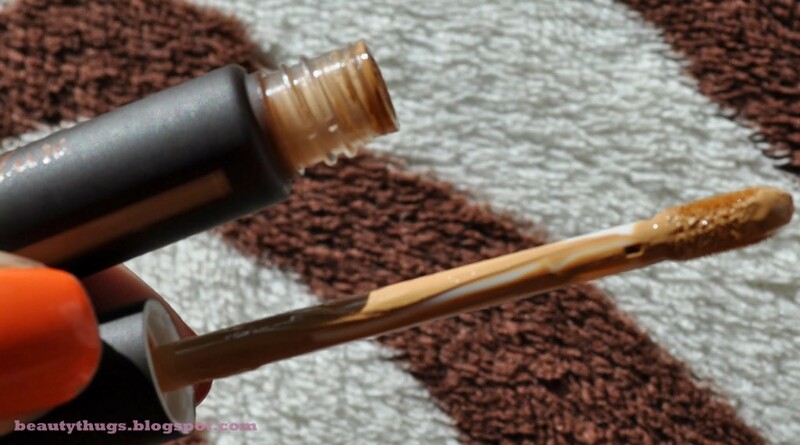 They blend very well and are buildable for more opaque color. The shimmer in Warm Petals was hard to photograph because it is very subtle and gives more a “glow” than a shimmery/glittery finish which I love. them very often. These products are nice but I would not recommend for deeper skin tones and I’ll probably end up passing these on to a lighter friend! lol.